Fun, friends, tennis, swimming and much more! Our beautiful eight acre facility becomes an all day playground for the kids. For moms and dads, our camps are designed to give you options with times, cost and activities offered. Camps meet Monday through Friday with sessions running all summer long beginning Monday June 11th. Numerous discounts are available for families to save $$. Save $$ when signing up for 3 or more sessions. 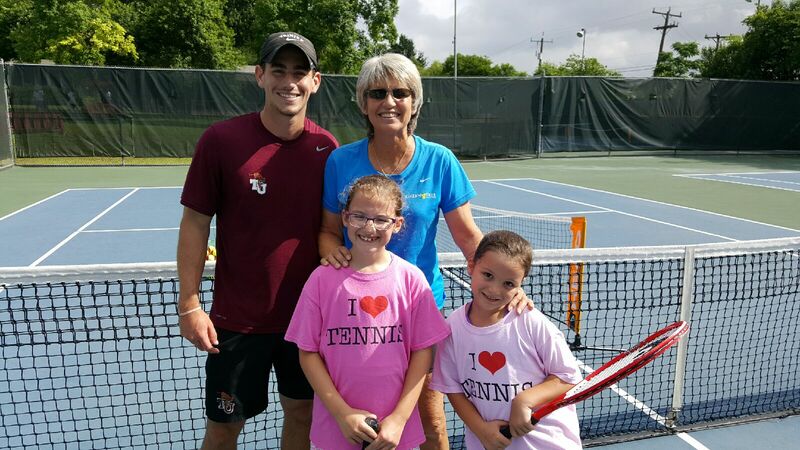 Tennis Camp is a half day camp (10am-2pm) and offers tennis instruction and open swim time. 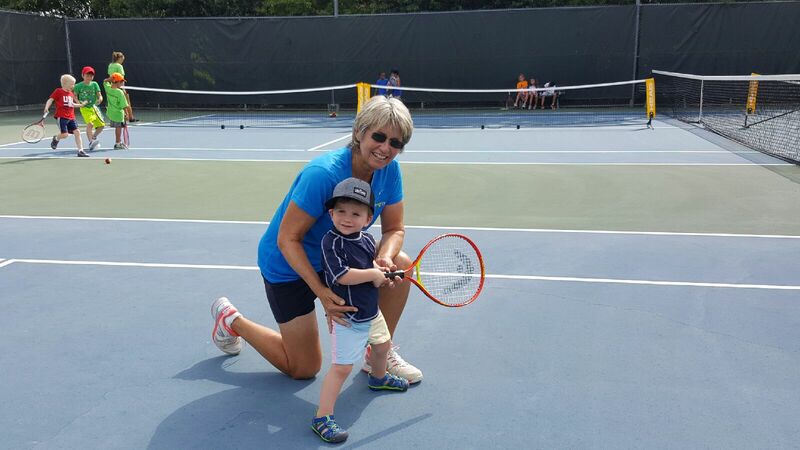 COMBO program runs in the morning (9-10:40 am) and offers tennis and swim lesson instruction. Parents – toss the daycare aside! It’s time for your kids to have some real fun this summer! Tennis and swimming what a great combination! While you work, your kids can learn tennis and improve their swim skills! For children 6-16 years old who love sports. 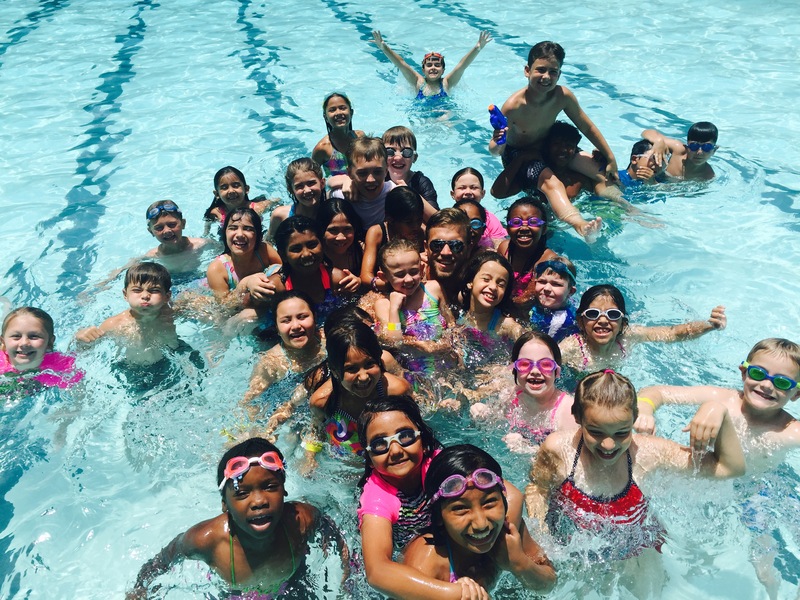 This program is instructional and features the club’s junior tennis camp plus Swim America swim lessons and swim team instruction for all levels of swimmers. Do you want your kids to learn how to play tennis and have a great time? You have come to the perfect place! Learn tennis and cool off in our junior Olympic size pool – a perfect combination! 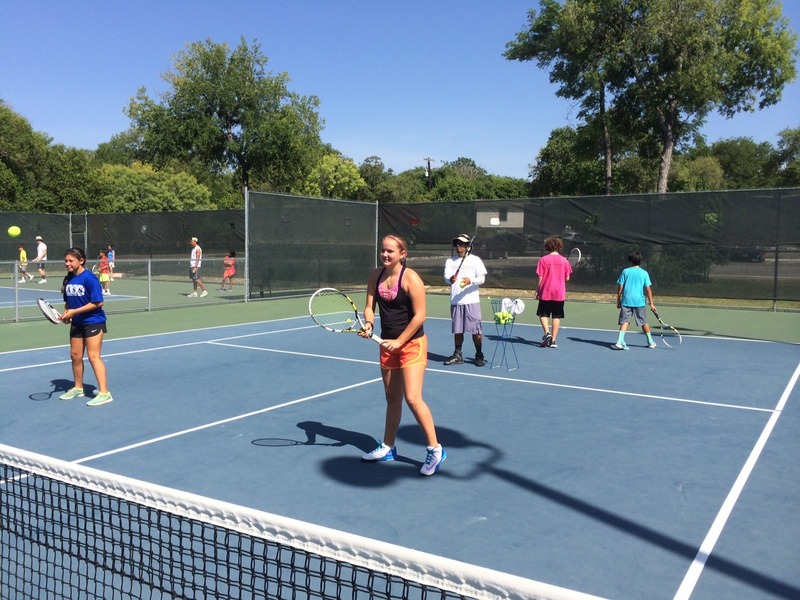 Tennis Camp is for all levels of players ages 6-16 yrs. old. 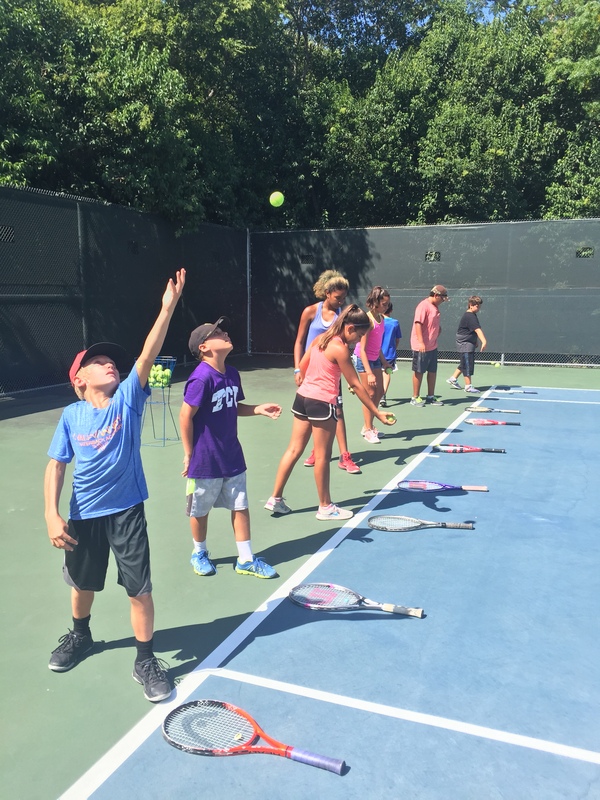 Beginning players will learn basic tennis fundamentals and skills; intermediate and advanced players will focus on stroke production along with point and match play. This program is all instruction. 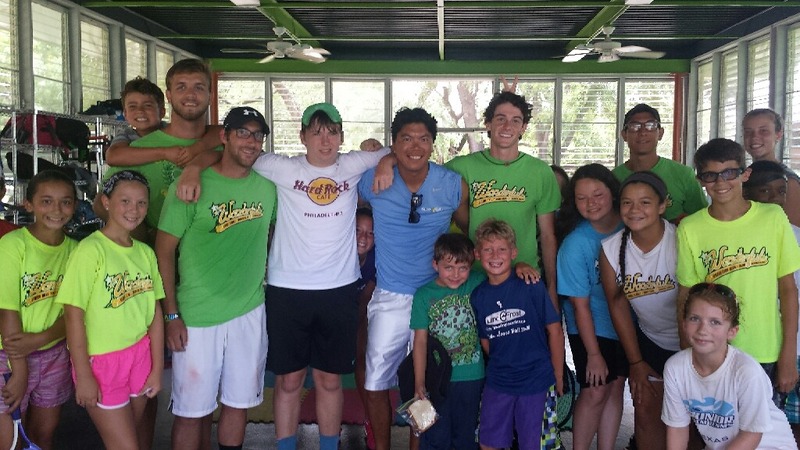 Children receive tennis and swim lessons. Juniors will meet at the courts at 9 am. Quick Start tennis runs 9-9:50 am followed with “Swim America” swim lessons 10-10:40 am in our beautiful Junior Olympic size pool. Juniors are grouped by age and skill level. Ten weekly sessions are available throughout the summer. Tennis rackets are available for use at no charge. Choose from either our very popular all day sports camp or our half day tennis camps for all levels. ALL DAY SPORTS CAMP runs 8 am – 5:30 pm and is for juniors who love all sports. 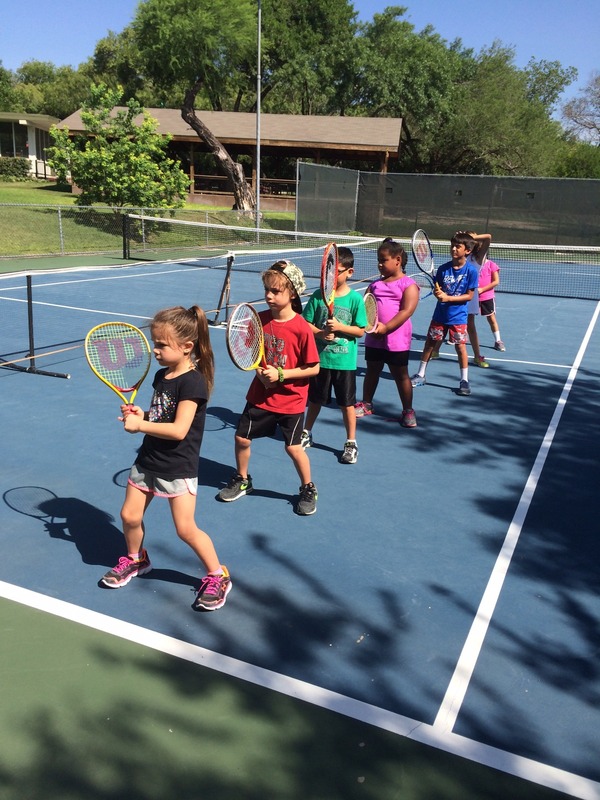 The program is instructional and features the club’s junior tennis camp. 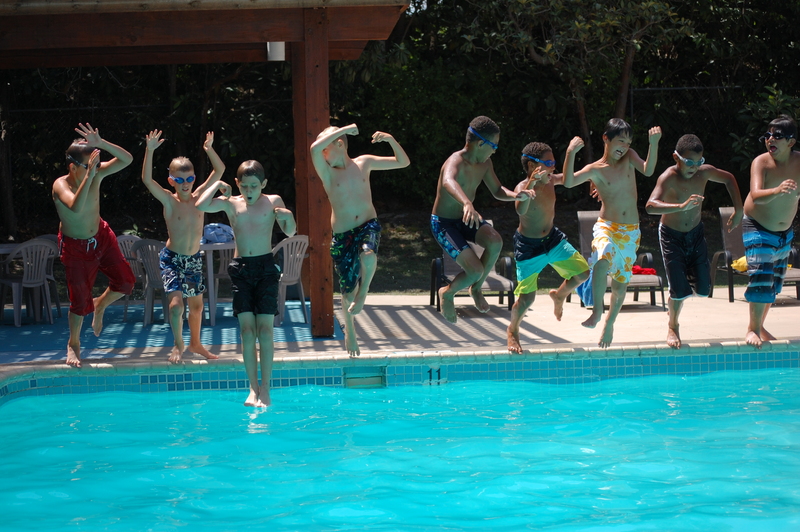 Camp times include other sports as well plus video games (times are limited) to include the xbox and the nintendo Wii. WOW! SAVE AS MUCH AS 40% WITH NEW DISCOUNT PACKAGES! Receive Childcare Tax Credit for 2019! 10 Years at Green Tree!